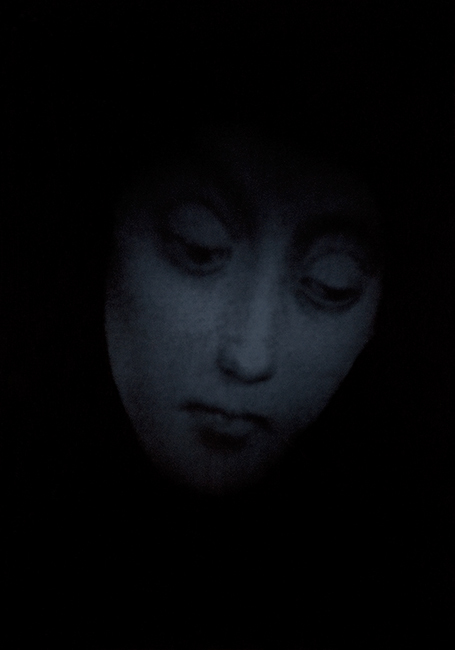 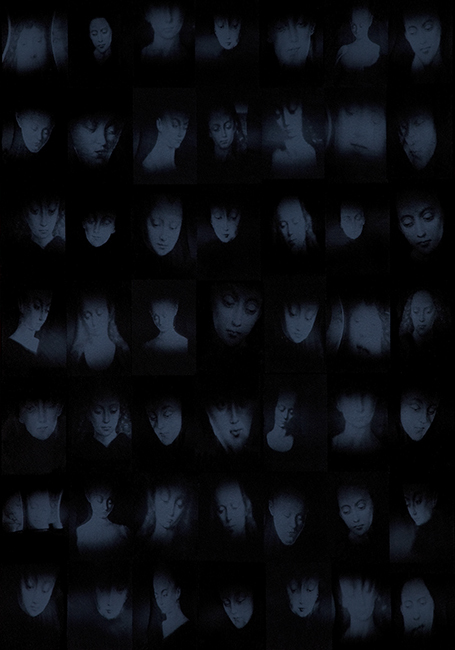 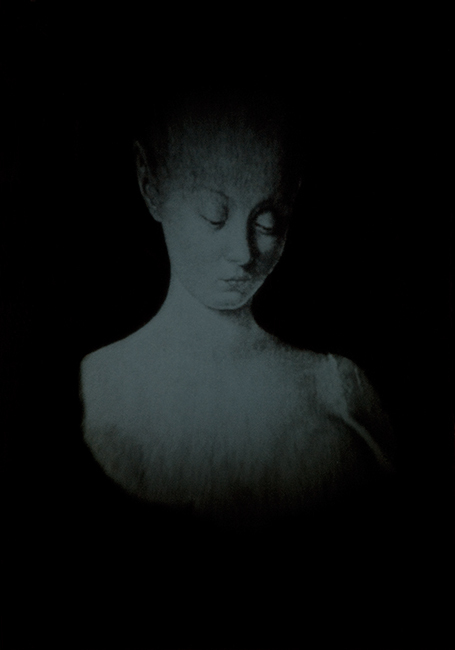 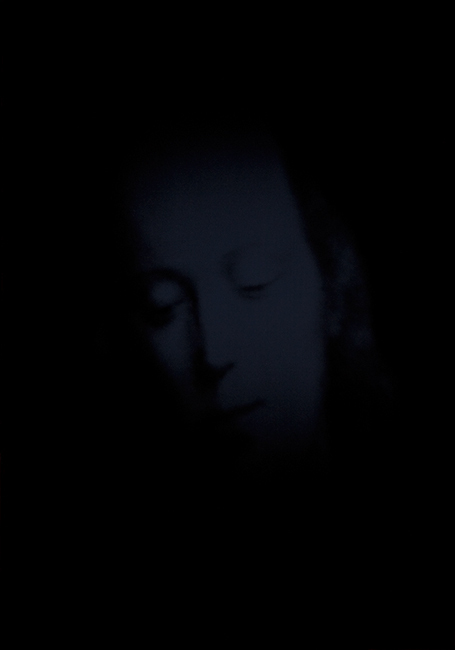 Portraits from this series are taken from paintings, transformed through photo techniques utilizing a pinhole camera and printed in a silkscreen medium. 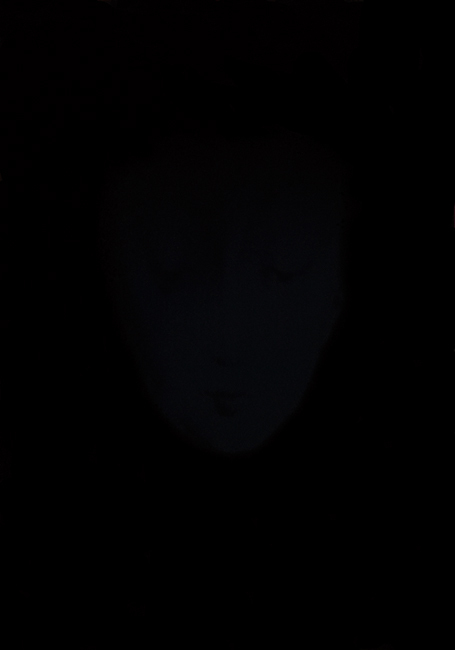 I focuse the attention to the inner light and a beauty of the faces. 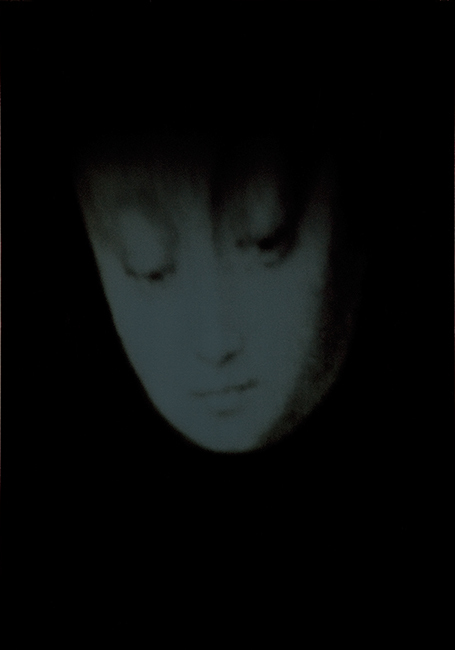 This process allowed me to extract images and recontextualize them whereby I assigned them a new meanings.